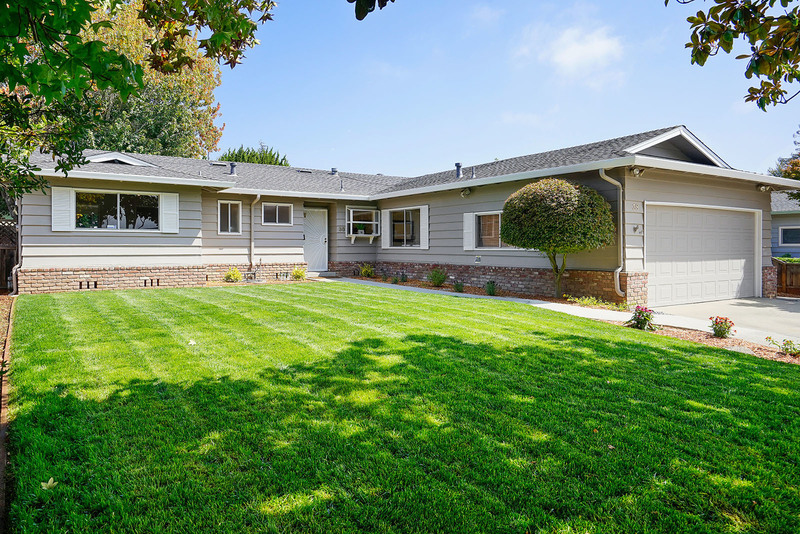 Located in one of Watsonville’s most sought after neighborhoods, this classic 3-bedroom, 2-bath home comes with expansive style and comfort. Beautiful inside and out, the 1,368 square-foot home features an updated kitchen with all new stainless steel appliances, newly re-finished hardwood floors, 2 car attached garage, and a serene and private newly landscaped front and backyard. An immediate charmer, the foyer opens up to a spacious living room with abundant natural light. Its fluid floor plan seamlessly connects the communal quarters to the kitchen and family room, making entertaining a breeze. Living accommodations include a master bedroom with en suite, as well as 2 secondary bedrooms, and an updated bathroom.